Patrolman William Smith was shot and killed after responding to the scene of a drunk man brandishing a handgun. He was instantly killed when he was shot in the mouth and heart. Other officers returned fire, hitting the suspect more than 20 times, killing him. 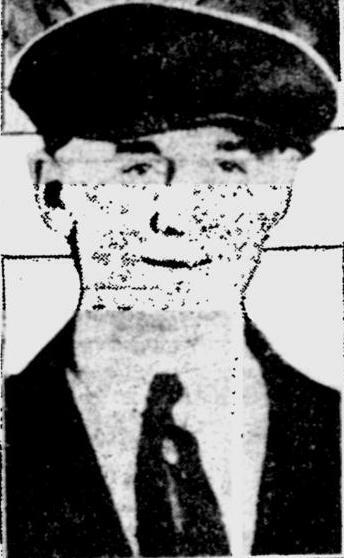 Patrolman Smith had served with the Homestead Police Department for five years. He was survived by his wife and two children. By recognizing the heroes of our past, we honor and appreciate the warriors of our present. Your heroism and service is remembered with gratitude today. We thank you for your courage and sacrifice. You gave your all to keep order. You put yourself in harm's way, standing between the citizens you swore to protect, and the evil that exists. Thank you for helping to make America a safer place. You live on in our memories as you continue to inspire. Time will never diminish our respect. You have not been forgotten, my brother. You will always be remembered. God bless you Patrolman Smith, and rest in peace.